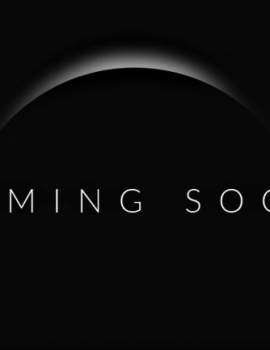 Setting the benchmark for racing, a tire exclusively for racetrack use, it constitutes a direct link between sporting users and the world of professional riders. Compounds and materials are the result of innovative technological solutions developed on the most demanding racetracks in the world. Profile designed to ensure incomparable handling and maximum support at high lean angles. 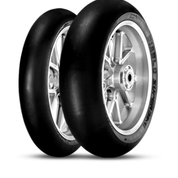 The new SC3 solution for the front and the rear is the longest lasting tire present in the Pirelli Diablo Superbike range. This was developed after years of experience acquired in the FIM Endurance World Championship and from the many victories in competitions such as Le Mans 24 Hours and the Bol d’Or.It is designed for endurance racing but also for track day riders. Best when a high level of wear resistance and long lasting performance is needed. Compared to the SC2 rear, which has similar characteristics, the SC3 offers greater durability and more constant performance in all ranges of use, at the cost of outright lap times. 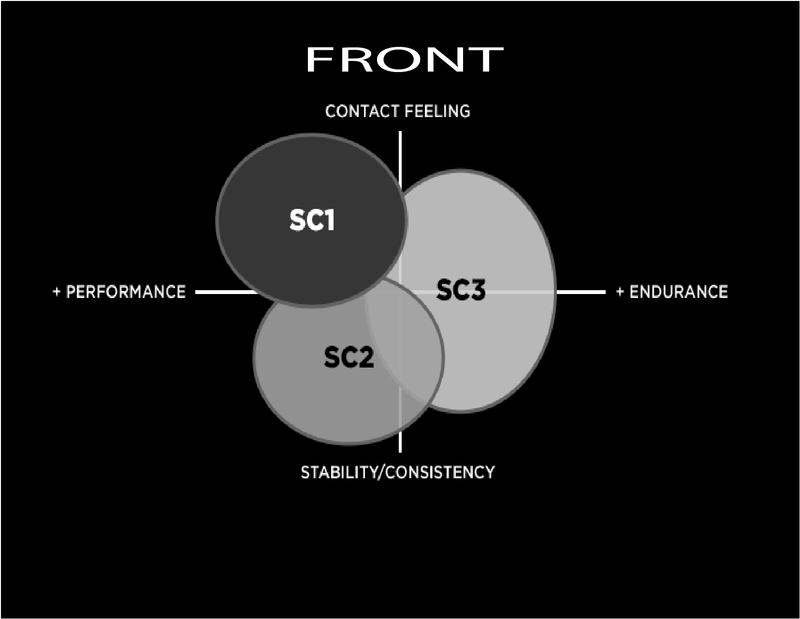 On the front, the SC3 is versatile and offers constant performance. Compared to an SC1 it offers longer mileage but at the cost of grip and lap times. Compared to the SC2 it continues to offers better mileage. 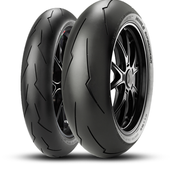 The new SC3 is an excellent solution for endurance competition and track day riders. 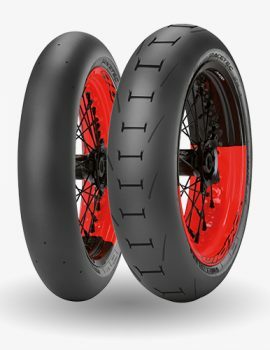 An example of use is at the Northern Europe Championships, where these new tires are less likely to tear from the cold During the year it will also be appearing in the MOTUL FIM Superbike World Championship but only as a front option. 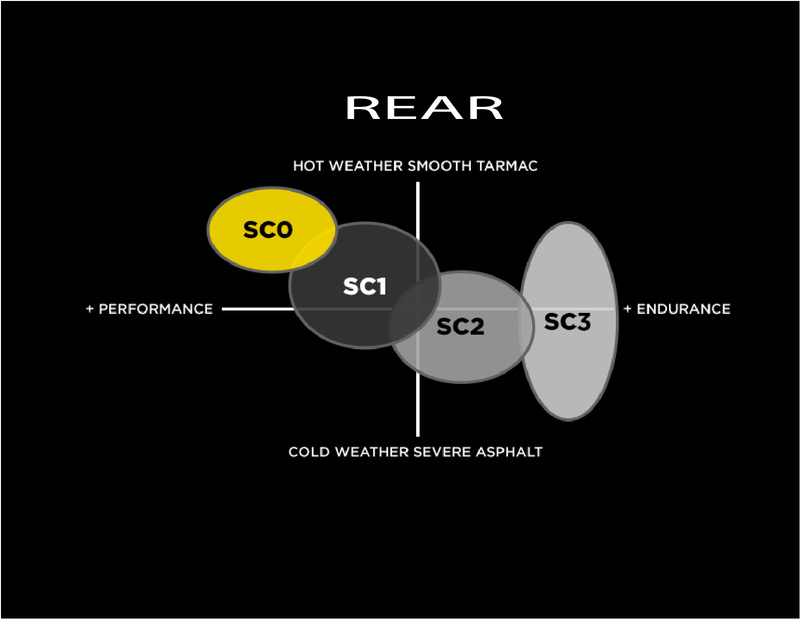 The circuits the World Championship are raced on, length of the races and the temperatures normally encountered on these occasions do not make it the best choice for the rear where, in almost all cases, riders prefer the higher performance SC0. 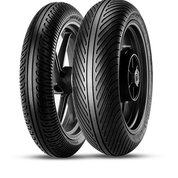 All NHS (Not for Highway Service) motorcycle tires are only for pure racing and cannot be used on public roads.